Whether you’re a vegetarian, meat eater, vegan, or just plain hungry. Tommy will take care of you! Soon after Tommy’s started out as a small soda fountain in 1972, Rolling Stone magazine voted us “Best Milkshake East of the Missisippi.” The shakes and the menu have stayed the same ever since. 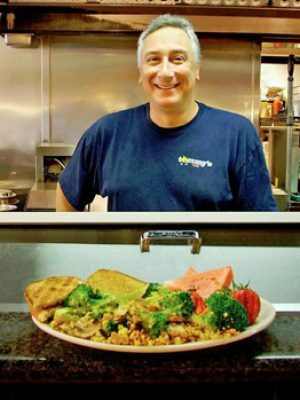 No matter what your diet, Tommy’s has something that will satisfy you – vegetarians, vegans, meat-eaters, health-conscious and the just plain hungry all have fun dining with us. Whatever category you fall into, Tommy’s will take care of you.